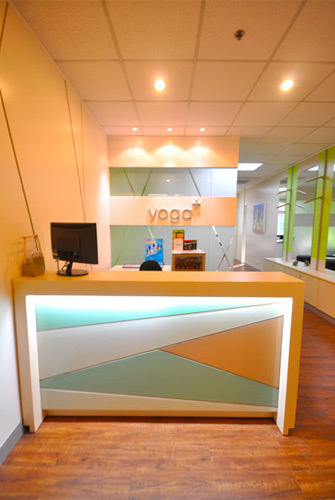 There’s a new and exciting yoga studio right at the heart of the Fort. Yoga+. Yoga + was founded by 7 friends with passion for YOGA aiming to provide yoga as a fitness for everyone. The studio is located at the 11th floor of the Legend Towers. 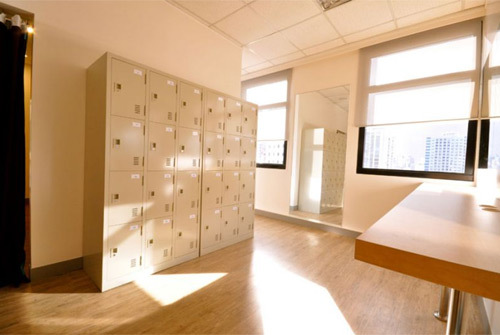 The facilities are amazing boasting that you only need to come in your yoga attire and water bottle. 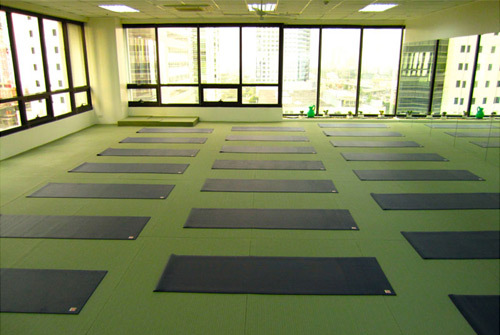 They provide you with manduka yoga mats, towels and alkaline water. Last week, I left work at 3pm to visit the studio. Unfortunately, all pay parking surrounding the building (Legend Towers) were full. I wasn’t able to attend. I wonder if they have a parking space at the basement of the building? Well, I am going to try again my luck next time.